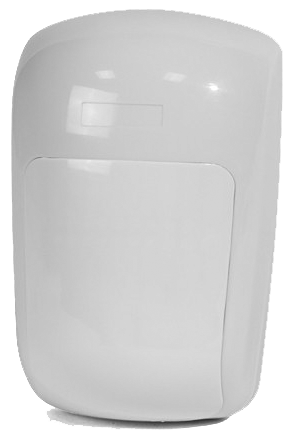 Our motion detector lets you monitor activity when you are away. Multiple installation options include walls, corners and even shelfs or flat surfaces. Device can also be “pet immune” preventing false alarms in homes with animals under 40 lbs. 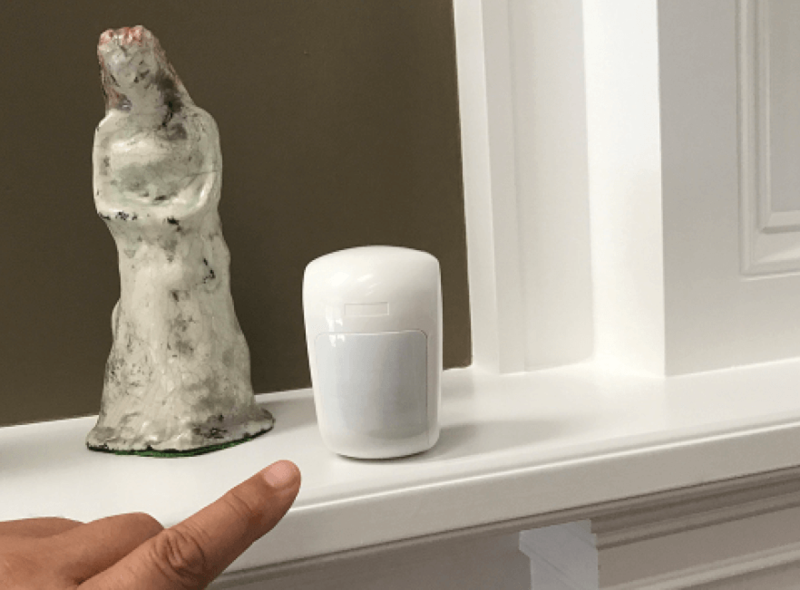 Our wireless motion detector from 2GIG Technologies adds an additional layer of security to your home by alerting users when motion is detected. 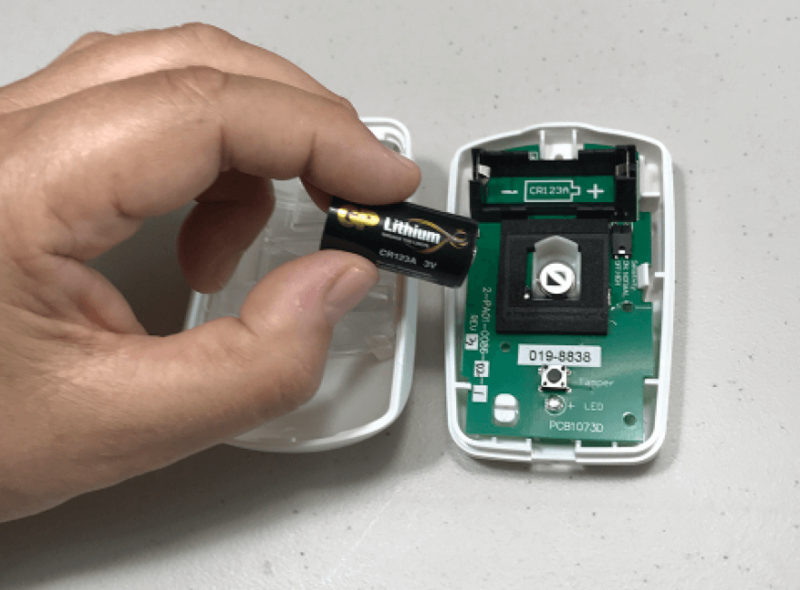 Upon detection the sensor can alert you via an audible chime and/or report detection to the control panel and your Uxari app. Receive remote text alerts on your mobile devices when your motion detector is triggered. 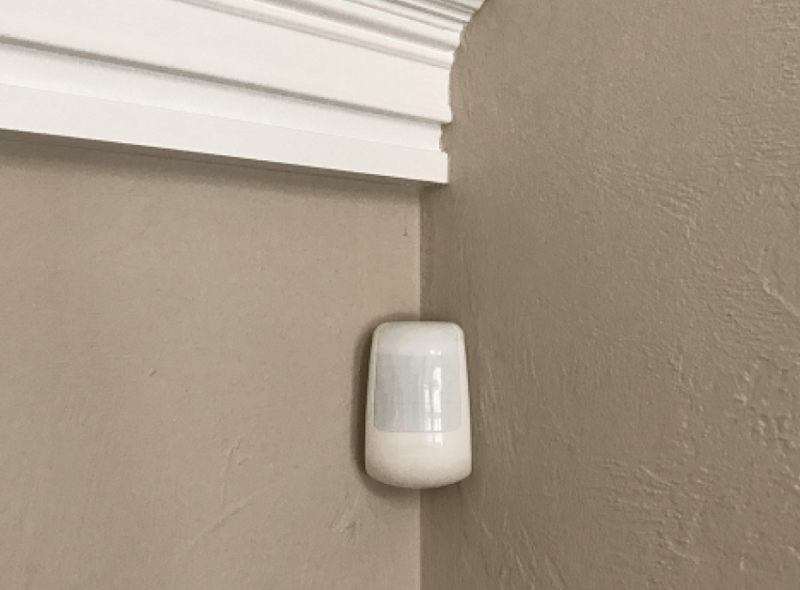 The motion detector is wireless and can be shelf or wall-mounted for quick setup with a maximum sensor detection range of up to 30 feet x 50 feet. To prevent false alerts caused by a family pet the sensor is pet immune up to 55 lbs. "I've had no problems with the system so far. The technicians that came over explained everything during the hook up, and I've had no problems with them. It was quick and easy, and they were very good. We've never had a home security that was available on our phones, and it works wonderful, so we're very happy with that."